It’s the start of Fertility Week here in the UK. So many fertility taboos are being broken down as more awareness is created around infertility and people feel more able to talk about their fertility struggles. But one taboo still remains. And it affects a huge proportion of our population. 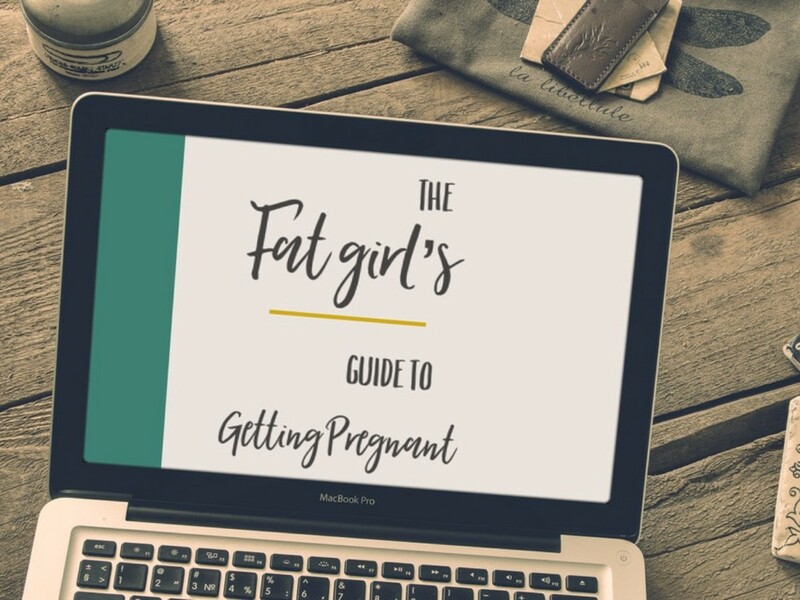 If you are fat, the chances of you being able to get access to support and treatment for fertility issues are dramatically reduced when compared to other women. The problem with this advice is threefold. You are assuming that the fat is causing fertility issues. You are assuming that losing weight is easy. These women have more than likely been trying to lose weight their whole lives. 95% of diets fail. It’s not the fault of the women, it’s the fault of the diet. Typical weight loss strategies such as calorie restriction and excessive exercise are actually detrimental to fertility. We need to change the conversation around fat fertility. Being fat does not mean that you are any less worthy of being a mother. Being fat does not mean that you are any less able of getting pregnant, having a healthy pregnancy and healthy children. Being fat does not mean that anything more than you have fat cells on your body. 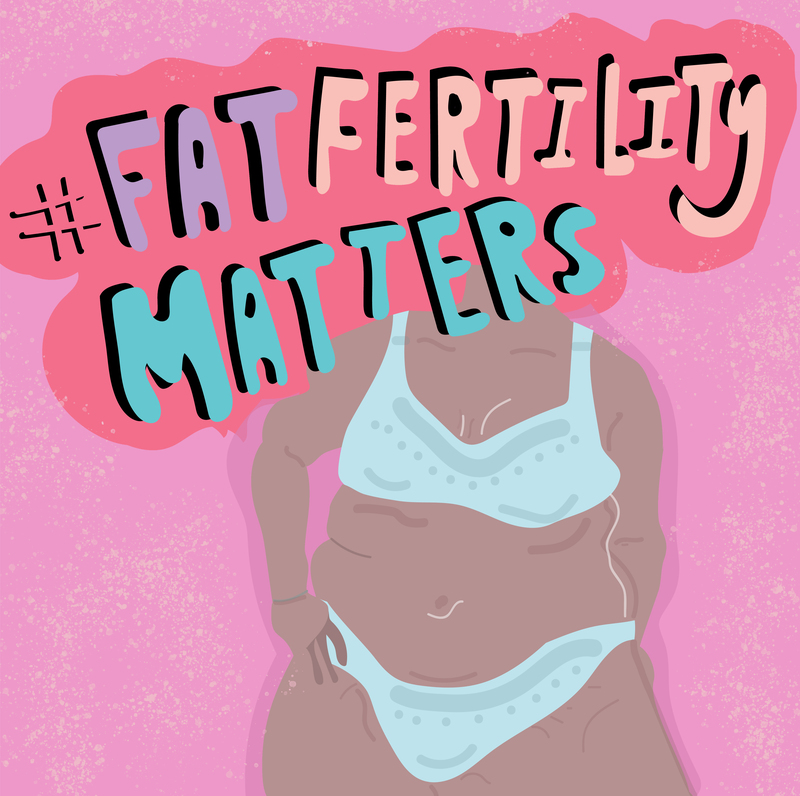 It’s time to stop weight bias and inequality around fertility support for fat women. Support #fatfertilitymatters by sharing this illustration on your social media.